Sean discusses the code splitting technique, which is a code Webpack feature. Code splitting is the process of splitting code into asynchronous chunks at build time. Sean demonstrates a simple code splitting example. Sean walks through Webpack's runtime to illustrate how Webpack supports code splitting. Sean examines how to load a library asynchronously through code splitting. Sean reviews code splitting in popular frameworks noting that some frameworks view code splitting feature as a first-class citizen when other frameworks do not. Sean answers a student question regarding the ability to lazy loading a named export. Prompted by a question from a student on vendor bundles, Sean discusses the priority of reducing the smallest amount of code versus caching code. Sean reviews dynamic code splitting, which is the loading of asynchronous bundle based on runtime conditions. Sean walks through an example of dynamic code splitting. 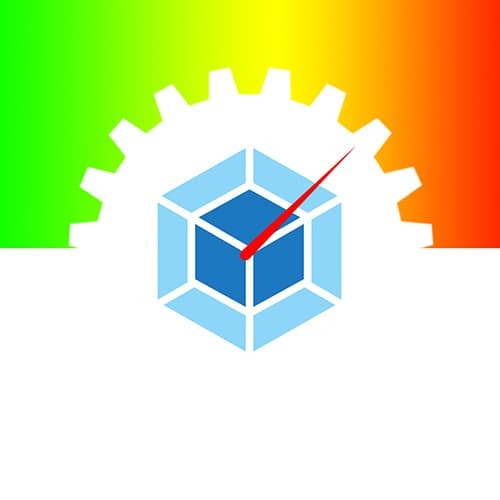 Sean examines Webpack's native preload and prefetch support. This ability allows for non-critical assets to be loaded in the background during the browser's idle time so that they are ready when a user requests them creating a better user experience. Sean delivers some final thoughts on code splitting. Prompted by a student question, Sean reviews tips for setting up Webpack configuration.